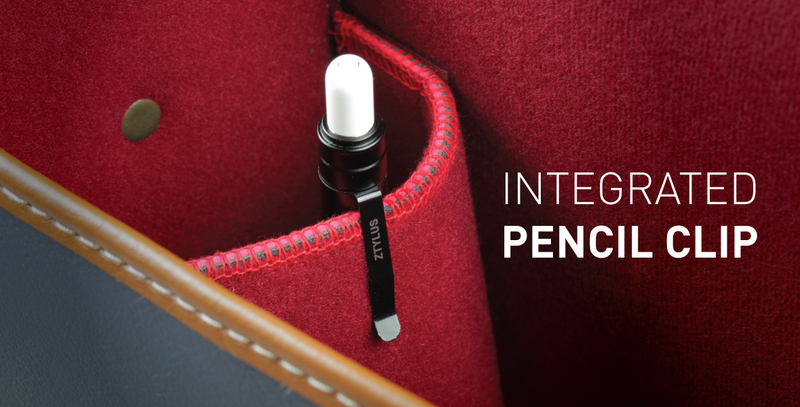 Our patent pending Slim Pencil Case improves on the usability of the Apple Pencil to give added protection and more features. 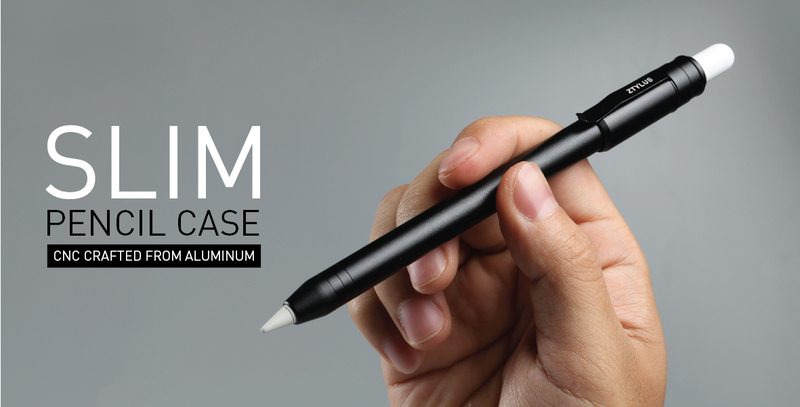 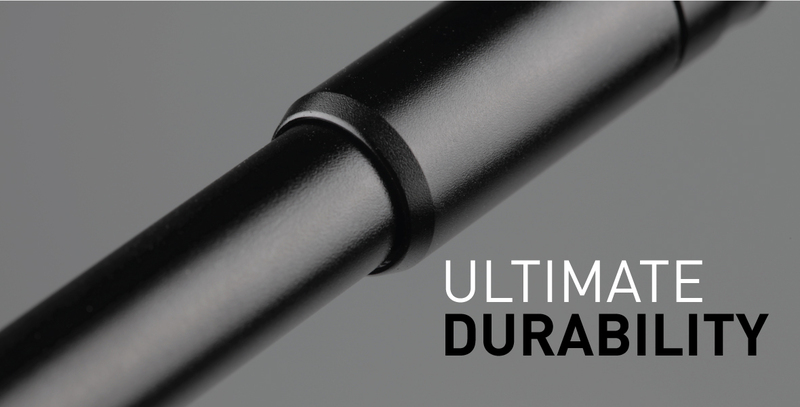 With a lightweight aluminum build, it gives you added benefits that you don't get with just the Pencil. 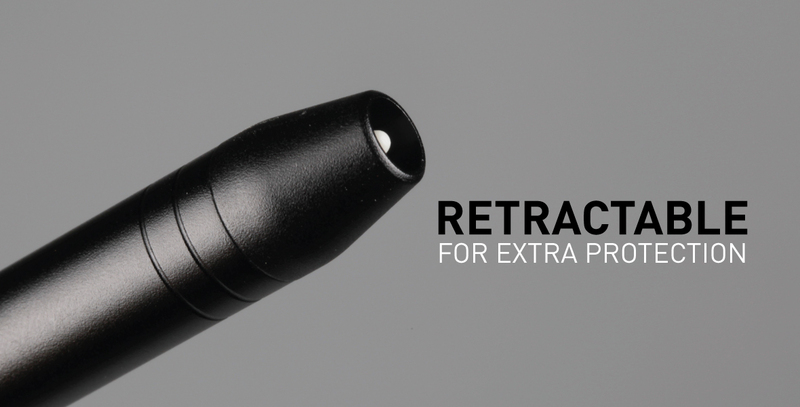 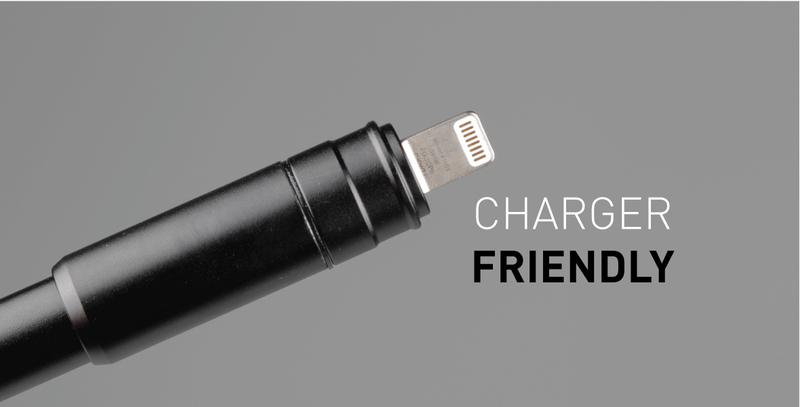 You can now get an even better experience with added protection and a built in clip. 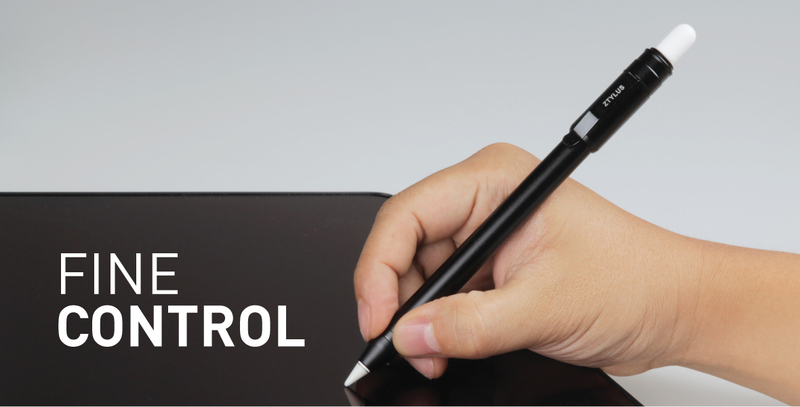 The Slim Pencil Case adds a touch of luxury that perfectly compliments your Apple Pencil. 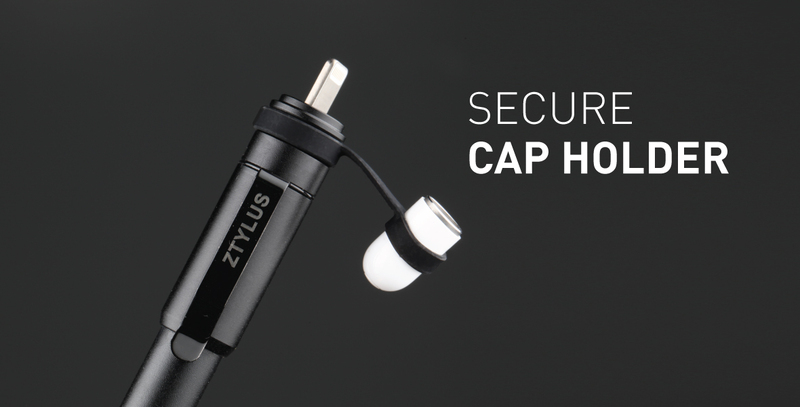 For those of you that do a lot of traveling, this case offers peace of mind in knowing that your Apple Pencil is safely protected. 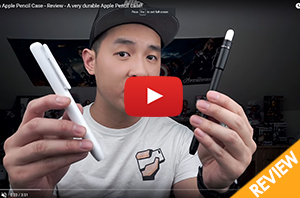 This is the perfect solution for those who hate that glossy finish on the Apple Pencil, but also want that hefty feeling in your hand when you write or draw. 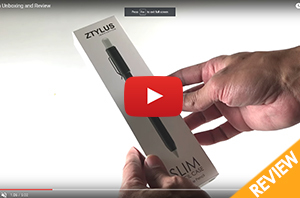 How do I install my Ztylus Slim Pencil Case?